It was a blessing to have Evangelist Randy Starr here to preach in church. Along with numerous others across the country, we have been praying for Brother Starr’s battle with cancer. What a joy it was to hear him preach of God’s working in his life and to see God using them on the road once again. 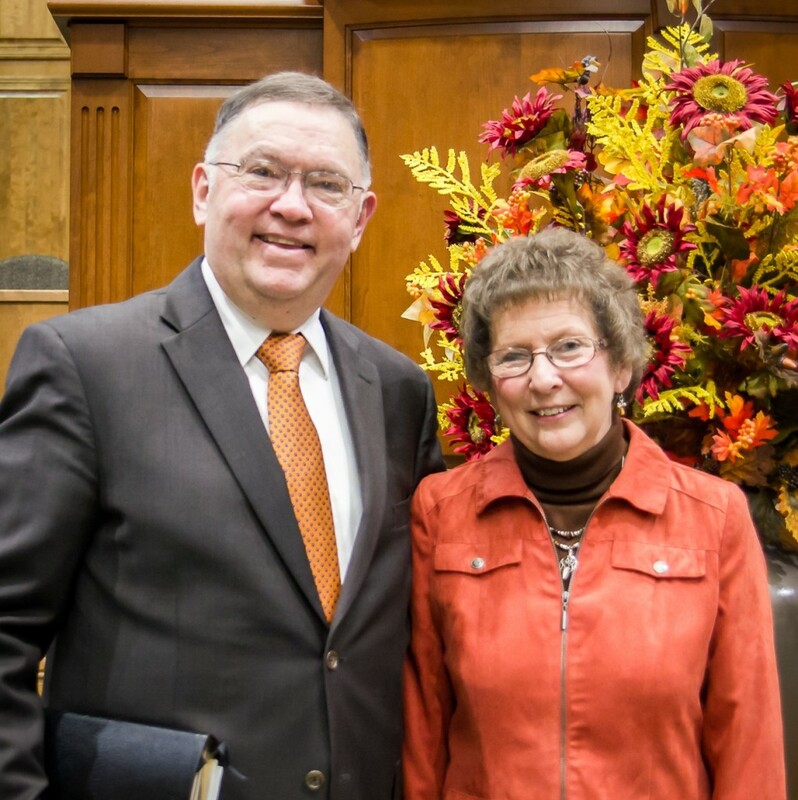 To learn more about the Starrs and their ministry, visit their website. You can also view the sermon that he preached entitled “Storms of Life” below.